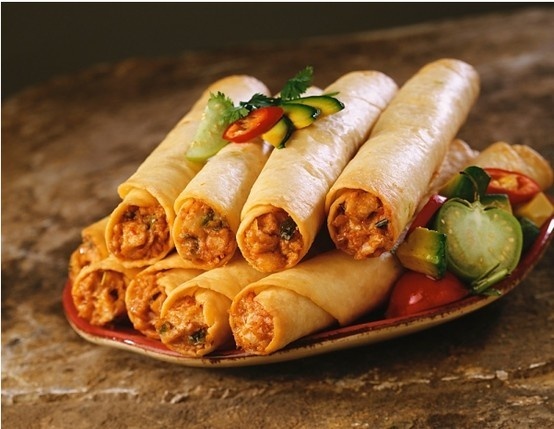 Did you know that the iconic Kathi roll had its origins in the City of Joy, Kolkata? 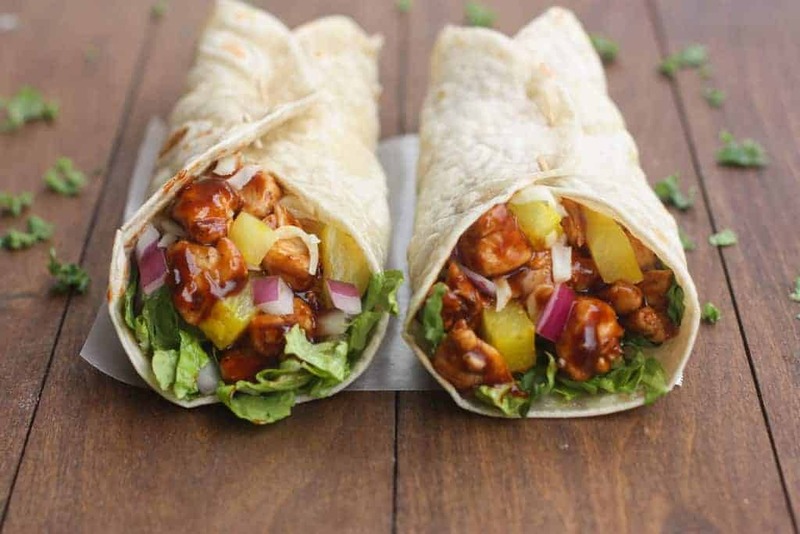 While the Kathi roll is now a delicacy enjoyed all over India, Kolkata itself has moved on to the many roll places that have sprung up across the city. Obviously, there are many to count, but we’ve picked the top 6 rolls you can’t miss out on in Kolkata. How often does one wish for a roll that’s pocket-friendly yet rich with delicious stuffing? The struggle is really real. At Kusum Rolls, they understand this struggle, which is why their rolls are a perfect combination of deliciously marinated stuffing (of veggies, chicken, paneer or egg) wrapped in hot, crispy parathas. Craving a bite of this? Get it now! For anything Mughlai, the name is Arsalan. From biryanis to kebabs, you’ll be addicted to the delicious flavours and keep ordering in for more. And the best part? Their rolls are a wrapped-up Mughlai delight that’s not only rich but also light on the pocket. Drum roll for the dish you cannot miss… Their Mutton Roll. “Lazeez” is the Urdu word for delicious, and that’s exactly what the rolls here are like! Wrapped in a crispy-outside, soft-inside paratha filled with the flavours of the tandoor, Lazeez Express is the answer to a quick Mughlai indulgence. Drum roll for the dish you cannot miss… Chicken Roll, made better with egg. Known to be the savior of many late night cravings, Azad Hind Dhaba dishes out classic Punjabi meals like sarson da saag and makki ki roti. Not only do the rolls reveal its authenticity in every bite but the prices here will remind you of roadside dhabas in the 90s! 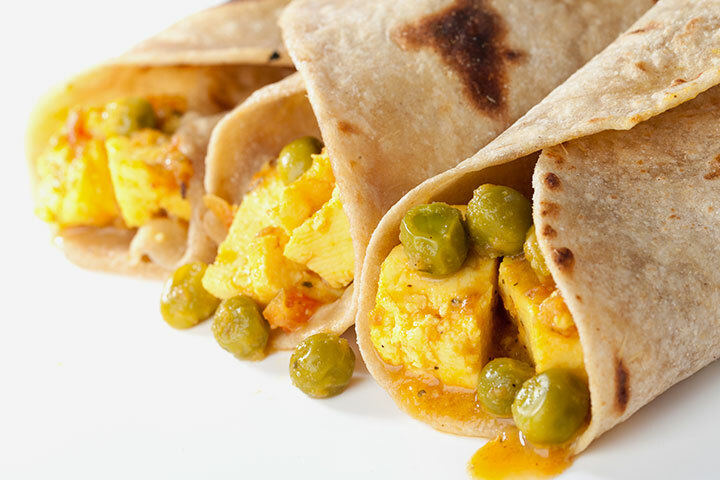 Drum roll for the dish you cannot miss… Paneer Roll is a must-try here! Think it’s impossible to spend only Rs. 100 for a feast? You’ll be surprised by Iceberg’s menu with its affordable prices. Although we’re not sure why Iceberg is named that way, but it definitely has a cool list of rolls that will fill you up without burning a hole in your pocket. Drum roll for the dish you cannot miss… egg-etarians, give the Egg Roll here a try! Serving patrons since 1929, Aminia, along with Arsalan, is one of the top 3 must-try Mughlai restaurants in Kolkata. The rolls here act as a quick takeaway of this rich culinary history, so don’t miss the chance of trying out one of these! Drum roll for the dish you cannot miss… the classic Chicken Roll is all you’ll need! Craving this? Nothing can stop you from ordering it right away. Just fire up the Swiggy app and binge on your favourite food, delivered to you in a jiffy!